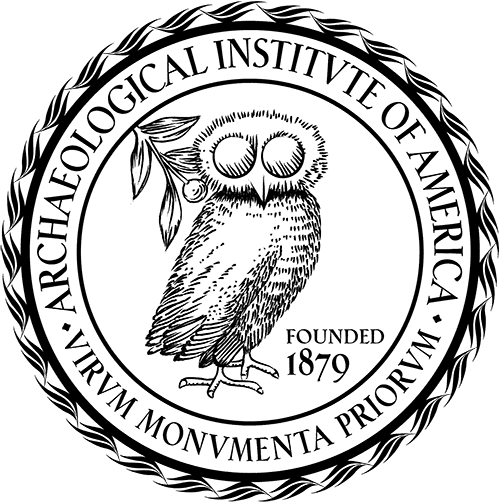 The Archaeological Institute of America is pleased to announce our 2019-2020 Grant Winners. Martens will use a variety of scientific techniques to trace the sources of marble used by sculptors in Roman Athens. Determining the sources of marbles will allow Martens to reconstruct trade networks and produce a more complete picture of the creation and diffusion of art throughout the Mediterranean basin in the Roman-period. Shelton and The Tombs of Aidonia Preservation, Heritage, and explOration Synergasia (TAPHOS) will explore how Mycenaean mortuary practices and ancestor worship were adopted beyond palatial sites throughout the Bronze Age by means of the systematic excavation and interpretation of recovered materials from the Bronze Age cemetery at Aidonia, Greece. 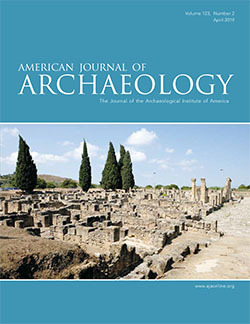 Gaignerot-Driessen will examine data gathered from tumuli at the Early Iron Age cemetery of Anavlochos in Eastern Crete to address the issue of tumuli as emblematic monuments in Homer’s Iliad. The Anavlochos tumuli are especially significant as they are the very first Cretan examples of this type of funerary construction. Liszka was awarded a grant for the the Wadi el-Hudi Expedition that has been surveying and excavating ancient fortified settlements and mines in Egypt’s Eastern Desert since 2014. The imminent destruction of the archaeology of the area by new gold mines has forced the project to accelerate the pace of their research. Liszka and her team have developed a technique for ground-based photogrammetric survey using multiple cameras mounted on poles to rapidly finish surveying the standing architecture, rock inscriptions, and other archaeological remains in the area. Learn more about AIA grants, as well as AIA fellowships and scholarships here.